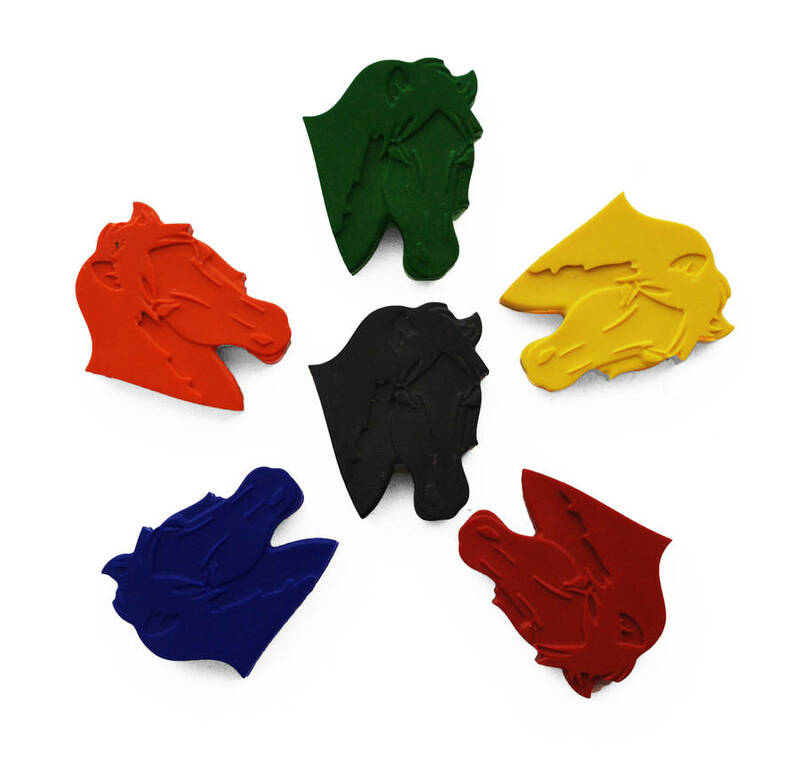 We're sure that our horse crayons will trot their way straight to your heart! 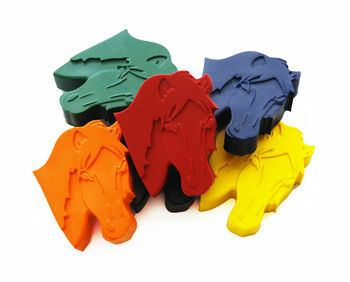 Each set of hand-poured horse crayons includes red, orange, blue, green, black, and yellow. 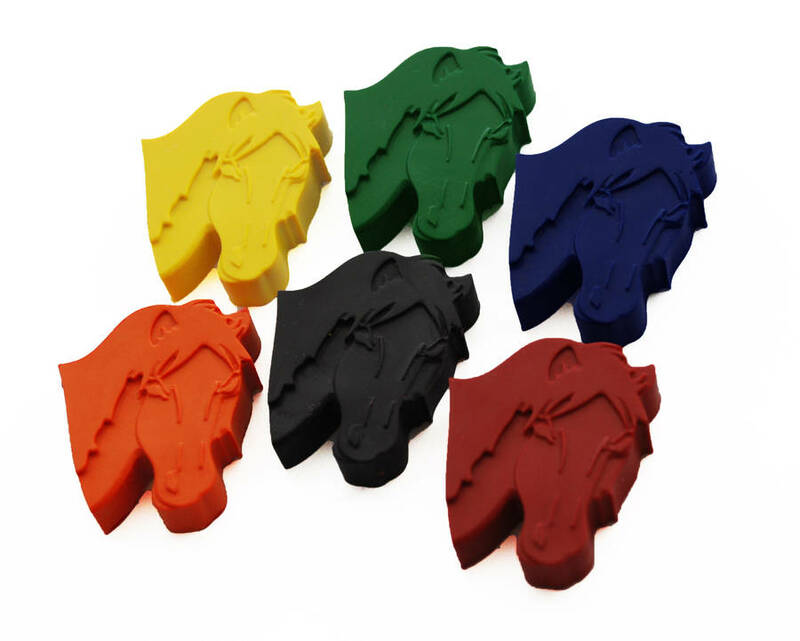 That's enough colours to "paint" the rainbow and more! Hand poured with non-toxic wax. 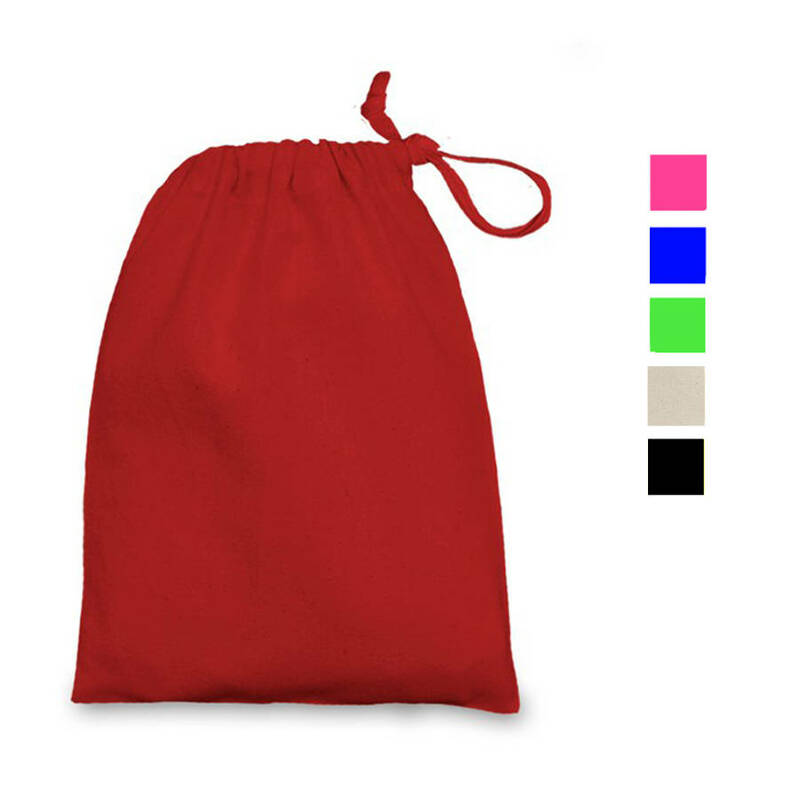 Each crayon measures approximately 4 1/2cm x 4cm.